What is a credit union’s highest returning, yet often least optimized asset? If you guessed the credit card portfolio, you are correct. Historically, credit cards easily represent among the highest yielding assets in most credit union loan portfolios, generating upwards of 3.5 to 5.5 percent ROA according to portfolio data from Advisors Plus. This compares extremely favorably to an overall credit union ROA average of 0.8 percent. 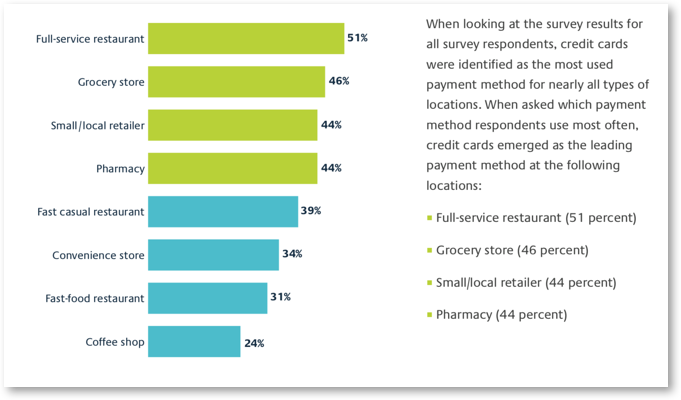 Findings of a recently released payment preferences study underscore that credit cards are the preferred way for credit union members to pay and are the most commonly used method of payment across the majority of retail locations. The opportunity is real. Consumer use of credit cards is a mainstay and will remain one of the top payment methods. Payment cards are a constant in the day-to-day lives of consumers and consequently have strong foundational potential for credit union loyalty programs and incentives. This is especially important given the growing adoption of mobile payments, as consumers have the ability to link their credit cards directly to mobile wallets. However, once the hard work of getting your credit union’s credit card in a member’s hand is done, it is not enough to sit back and wait for good things to happen. 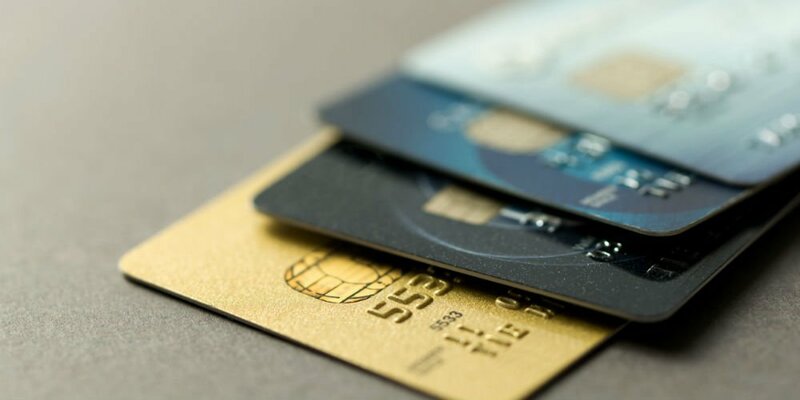 Approximately 18 to 24 months into the credit card relationship, attrition typically begins to creep in and members’ usage patterns start to change. For that reason, the most successful card programs typically have designated, dedicated people in charge of their care and feeding on an ongoing basis. 1. Evaluate Credit Scores – No credit union would issue a card without closely examining a cardholder’s credit score and their ability to pay. That same logic should apply on an ongoing basis, too. Credit unions should review the credit scores in their portfolio at least annually and look for those members that have changed up or down in a significant way. Risk-based pricing is not only a good strategy when issuing a card, it is also a great strategy to keep the credit union card top of wallet. Card products should always be adapting to fit the changing life scenarios of members. 2. Review Credit Lines and Utilization – One of the key results of reviewing credit scores is the ability to adjust members’ credit lines. Many studies show that members’ spending begins to drop when they reach 40 to 50 percent of their total line. In many cases, these cardholders have done a great job managing credit and should be rewarded with a larger credit line. This will ultimately result in higher spending, increased balances and increased finance charge income for the credit union. 3. Integrate Rewards and Promotions – As a member’s financial journey through life changes, so does his or her desire for rewards and promotions. Early on, most consumers are concerned with low rates and fees, since they anticipate carrying a higher balance. Over time, a member’s desire for rewards programs and promotions becomes a larger driver of usage and loyalty. Looking at credit cards alone, 93 percent of recent payment preferences survey respondents indicate they receive a reward or benefit by making purchases on their credit card, with the survey results indicating that cash back is the leading benefit experienced by consumers. Adjusting these features for cardholders – and promoting them – can have a significant impact on credit card program profitability. 4. Invest in Great Marketing – Marketing card products cannot end when a member chooses his or her card. Members are continually bombarded by offers from other issuers, and marketing to existing cardholders remains one of the most effective tools to staving off attrition. To preemptively combat flashy offers that may seem attractive to members at first, it is imperative to constantly remind cardholders of the features, benefits and value of their credit union credit card program. 5. Leverage Third Parties – Consistent, positive growth occurs when credit unions execute on strategies and tactics. In today’s constantly changing payments universe, looking towards third-party relationships like a trusted CUSO can be key. CUSOs have deep resources, experience and access to key industry experts and partners, which can be a credit union’s best tools for higher growth, greater relevance and stronger member relationships. 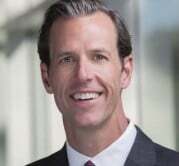 With a deliberate and elevated focus on their card programs and by implementing strategies intended to keep performance high and minimize attrition, credit unions can successfully increase the profitability of their highest returning asset and ultimately realize a significant positive impact on their bottom line. And as one of a credit union’s most important products, payments are critical to delivering personalized member experiences that drive increased engagement and loyalty. PSCU, the nation’s premier payments CUSO, works with its Owner credit unions to provide their members with cards that are top of mind, and top of wallet. For more than 40 years, PSCU has helped credit unions launch, grow and increase the performance of their credit and debit card programs. Over 900 credit unions trust PSCU to process and support their card programs, including 45 percent of credit unions with assets of $1 billion or more.